A Year of Being Here: Jane Hirshfield: "A Day Comes"
still by a self which must speak. Which still desires, is curious. Which believes it has also a right. 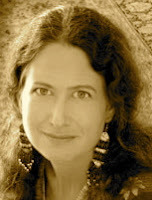 "A Day Comes" by Jane Hirshfield. Text as published in After: Poems (HarperCollins, 2006). 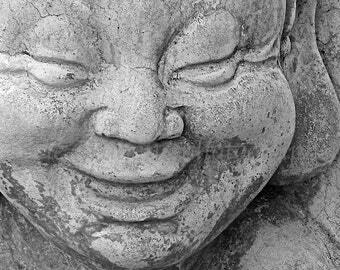 Art credit: "Joyful Buddha II," image by Nine Dragons Photography.